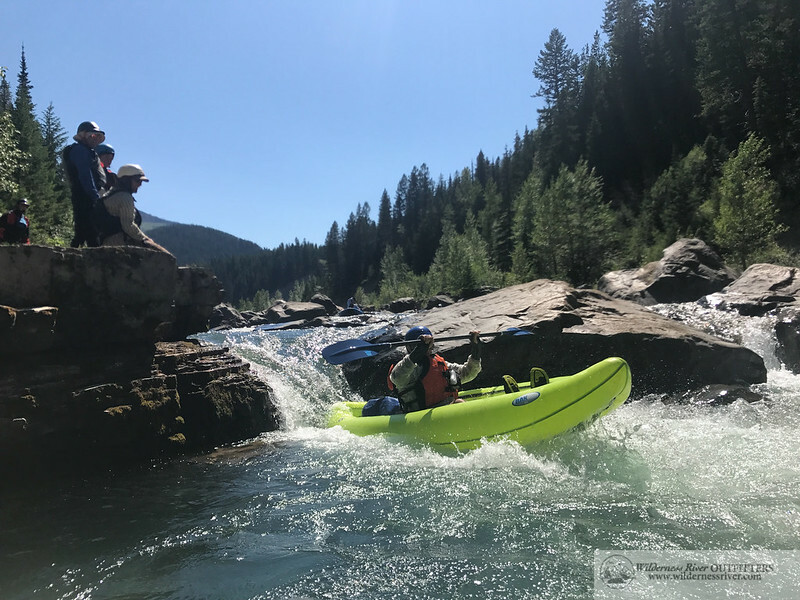 The Middle Fork Flathead runs northeast about 40 miles from Schafer Meadows in the Great Bear Wilderness until it exits the wilderness at Bear Creek along highway 2. From Bear creek the river runs along the border of the famous Glacier National Park. 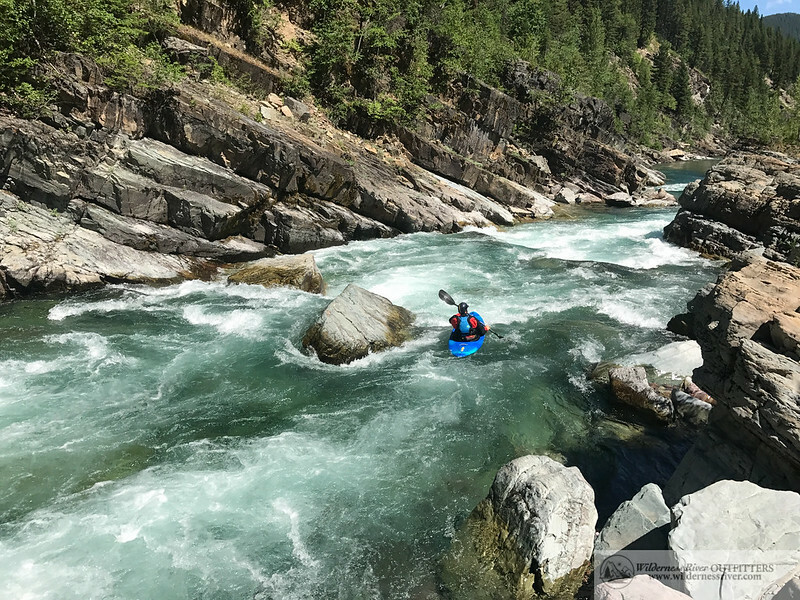 The scenery is spectacular in this alpine wilderness filled with mountain lakes, waterfalls, wildflowers, wildlife and quality whitewater. This five day trip provides a classic Montana experience. Link up this five day trip with a visit to Glacier National Park and to make a perfect Montana getaway! This video was put together from an early July trip in 2017, the water was crystal clear and the fishing was amazing. As the water drops it can be too low to get the rafts through the Three Forks series, so on this trip we had horses pack in the rafts below this upper technical section. View more photos from this Montana adventure on our Flickr gallery. 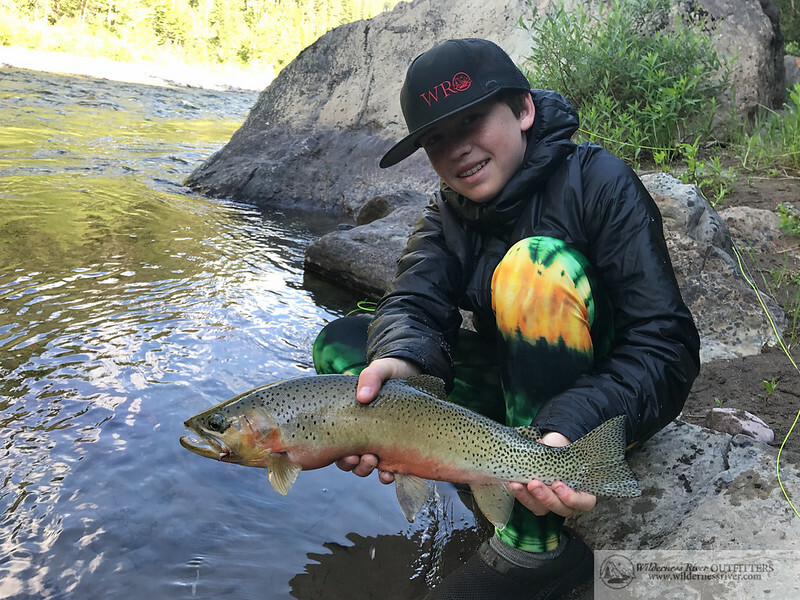 Find out more about this trip on the Middle Fork Flathead trip page.